Online streaming services have been on the rise in recent years, and millions of people around the world are finding them quite enjoyable after a hard day at work. Their availability and an abundance of content make it easy to relax and enjoy a few hours of interesting, fun content. Of course, there is quite a number of these services now, and it can be hard to choose which one to use. Most people tend to choose Netflix, and the company is currently one of the biggest one, if not THE biggest one in the industry. However, there is another problem with Netflix, which is a massive amount of offered shows, movies, and other types of content. It doesn’t sound like a problem at first, but it is hard to dedicate your full attention to one show or movie when there are so many others that are equally as interesting as the one you are trying to watch. Luckily, there is a solution to this problem as well — replace your Netflix with Mubi. Mubi is an app that offers high-quality options, similarly to Netflix. However, Mubi keeps things simple, only offering 30 films at a time. This might seem limiting at first, but it considerably narrows down available content, and it allows you to make a choice much easier. Despite the fact that Mubi offers less content than some of the other platforms, it still stands out in terms of quality. All of the content that the app offers is carefully selected by experts. These are the movies that were recognized in many big film festivals, and pretty much all of them won big, well-known awards. A new movie makes the list every day, meaning that you can watch a new film per day, every day of the month. Once the film enters the list, it remains for 30 days, when it gets replaced by a new one. In other words, you will always be able to find something new and different. Meanwhile, if you want to watch a movie that was already removed from the list, you can do that as well, although renting it will cost $4. In addition to the movies themselves, Mubi will also provide you with the chance to read various reviews in The Notebook section, where you can view critics’ thoughts and learn more about the film industry. Mubi’s way of going about the offered content is seen by many as interesting and innovative, which is why many became interested in the app. Unfortunately, the service is currently available in a limited number of locations, and it can only be accessed from the US, Canada, the UK, and France. Of course, Mubi is planning to expand to additional regions in the future, and it will likely come to a number of new regions, such as India. For now, however, it is geo-restricted for the large majority of the world. If that is the case, then why are we mentioning it? Well, as you may know, there is a way to bypass Mubi’s geo-restriction even now, and access it from anywhere in the world. But, in order to watch Mubi from anywhere, you will need a bit of help, which is where VPN technology comes in. What is VPN and how can it help? 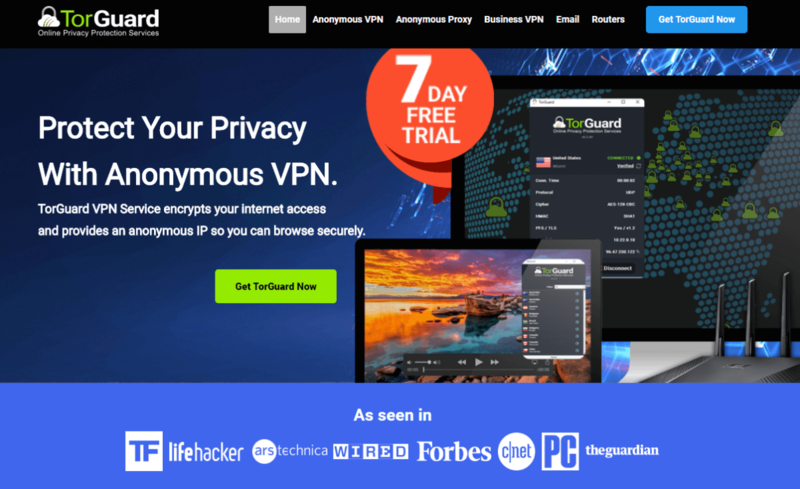 VPN, or Virtual Private Network, is a name for online services which allow you to stay anonymous online, and secure your traffic, as well as your online privacy. There are many VPN services, and not all of them offer the same features. However, there are some things that all of them have in common, such as the use of security protocols which can shield your traffic, or encryption, which can protect it additionally by encrypting it. The third characteristic of every VPN is the most important one if you wish to watch Mubi from anywhere, and that is the server network. VPNs use their own servers, which are spread around the world, and connected into massive networks. The services’ apps allow you to connect to these networks and mask your IP address with the one tied to a specific server. By doing this, you can trick online services into thinking that you are located in a different area, which will ultimately result in you getting access to Mubi. As mentioned, there are many VPN services out there, and not all of them offer the same quality of service. You need to consider a number of aspects, such as the size of the server network, server locations, speed, cost, protection, and more. If you are new to the world of VPNs, this can all be overwhelming, which is why we would give our own recommendation regarding which service to use. We believe that TorGuard is the best service for those who wish to watch Mubi from anywhere in the world, as it features over 3,000 servers, many of which are located in the US, Canada, the UK, and France. There are many other locations covered as well, which will allow you to unlock additional content. TorGuard also keeps no logs, it is very affordable, and it provides you with unlimited speeds and bandwidth. It is perfect for streaming and doing it safely from any device, as it uses extremely strong encryption, as well as the best security protocols on the market. Finally, TorGuard also provides you with a week-long free trial period, which you can try out today, and see how well it works with Mubi. How to watch Mubi from anywhere with TorGuard? Mubi is a great app for those who enjoy movies but have a hard time picking one. While services like Netflix to offer a much larger choice, sometimes it might be too difficult to choose what to watch, and many of us tend to waste way too much time on picking the right film. Mubi comes as an innovative solution to this issue, and it keeps its users interested, as they never know which movie might appear on the list. With all of the benefits of this method, Mubi still has a limited audience, as it is only available in four countries at this time. This is why you need to use a VPN in order to access it from other regions of the world. 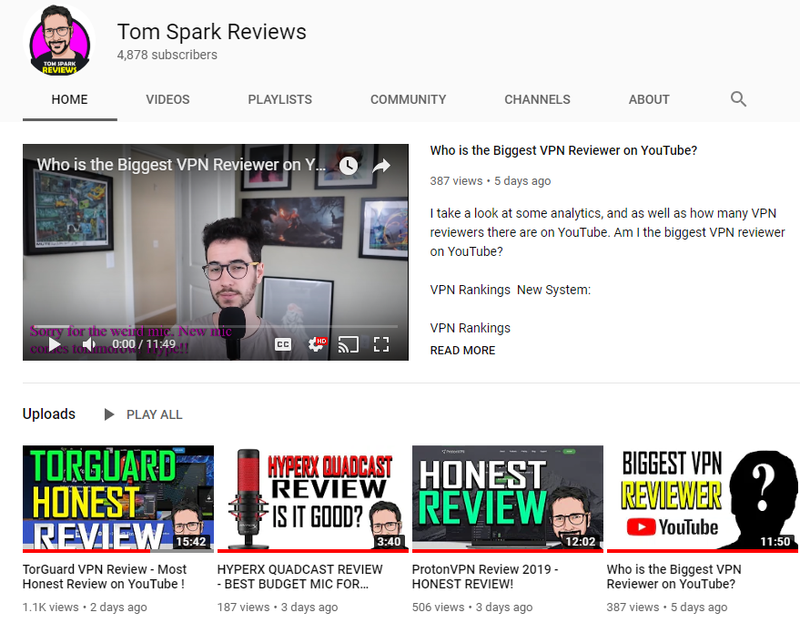 We recommend picking TorGuard as your VPN of choice, as it offers all the best features that a VPN used for streaming must have, including great server selection, unlimited speeds and bandwidth, great security, as well as low prices, and a no logs policy. With TorGuard, you will be safe during your browsing sessions at all times, while you will also be able to quickly and easily watch Mubi from anywhere in the world.